Jesse verließ Hawaii und musste somit raus aus dem shorty und rein in den 5er Neo um etwas größere Wellen abzureiten. 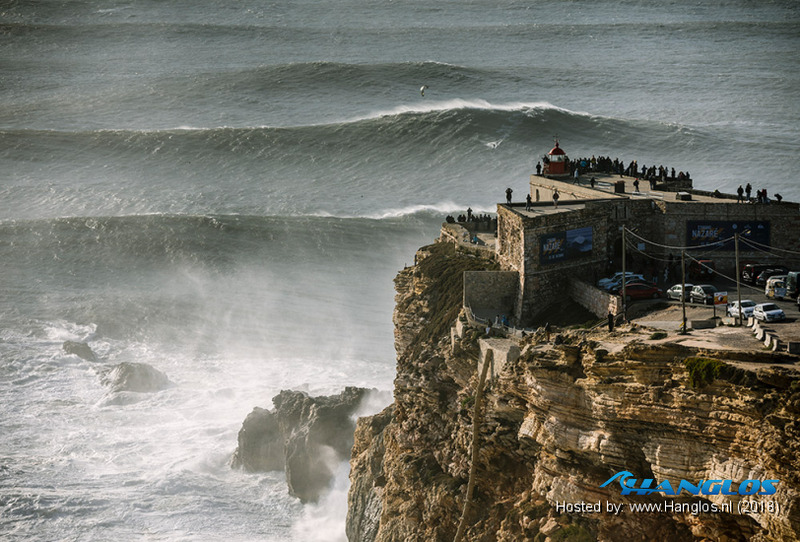 Nazare could be the biggest and gnarliest wave in the world; the question may arise as to why go out there and risk everything in an attempt to ride it? In any aspect of life, the “why” is incredibly powerful, and our answer can shapes who we become. I believe that pushing past limits is one of life’s most astounding feats and one of the most addicting feelings. It doesn’t matter where we are or what we are doing; it comes back to how much we are willing to put into the moment at hand, how committed to what we are doing, how determined we are to accomplish our goals. If we want something in life, all we have to do is start going after it. I went out to Nazare to learn about that wave, have a mind-blowing experience and see how I can push the limits of kiteboarding beyond what is currently thought to be the limit. I learned many lessons and felt the ocean’s power like never before. Going out with expectations wasn’t my plan, but it happened, I didn’t do what I aimed to do, but I worked with the waves to make sure I came in alive. I will share what I learned in the full story to come Jan 31st. Thanks for being a part of my journey and having me on yours. 15:39 Axel Tack's 2017 recap! 26 Apr / 2016 25 Sekunden Megaloop!